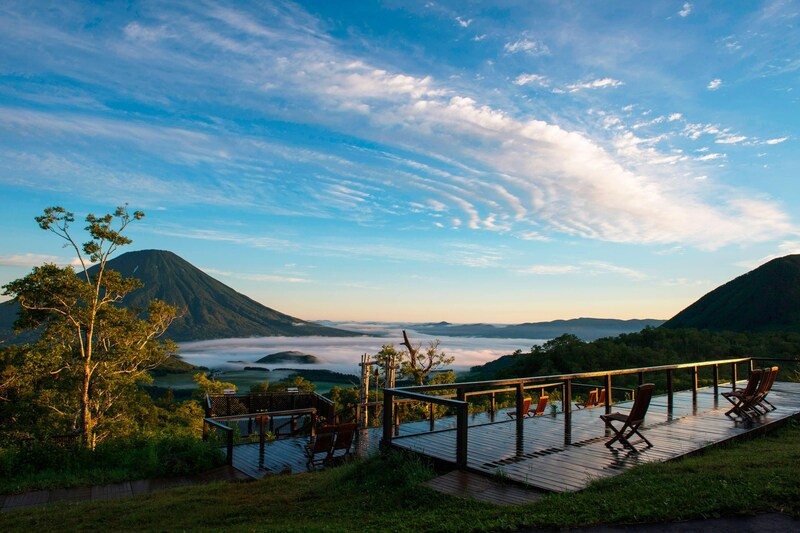 The Westin Rusutsu Resort offers majestic views of Mount Yotei, pristine powder and ski-in/ ski-out access. 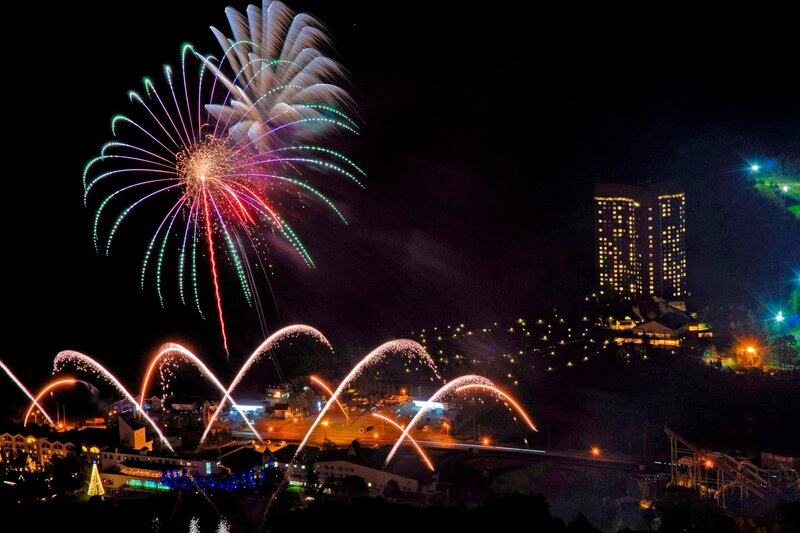 In the summer months, the resort is home to a wide variety of activities; including rafting, MTB, Hot Air Balloon Flight etc. 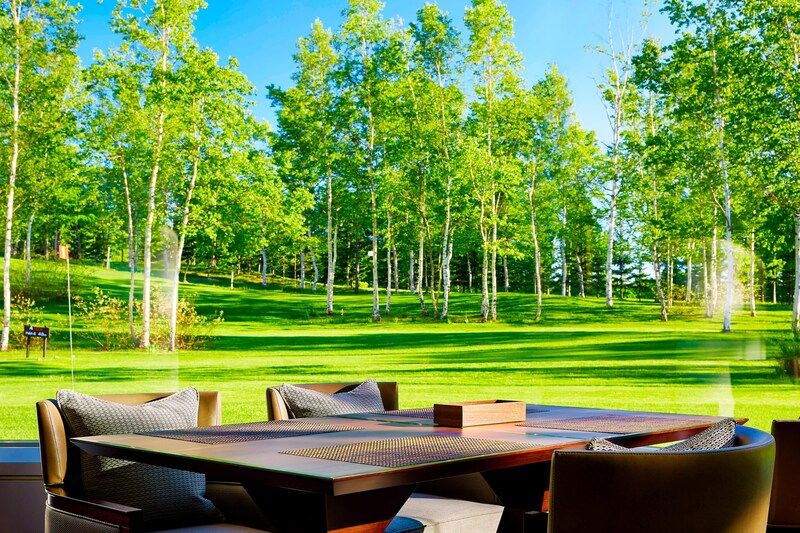 Four unique, 18-hole golf courses are also available offering immaculate greens with scenic views. Enjoy the therapeutic effects of our indoor and outdoor baths or indulge in an aroma treatment at Averara. Multiple tennis courts and WestinWORKOUT Fitness Studio encourage you to stay active. Enjoy elegant dining in a spacious setting at Atrium, which offers a breakfast buffet and an à la carte menu for lunch and dinner. 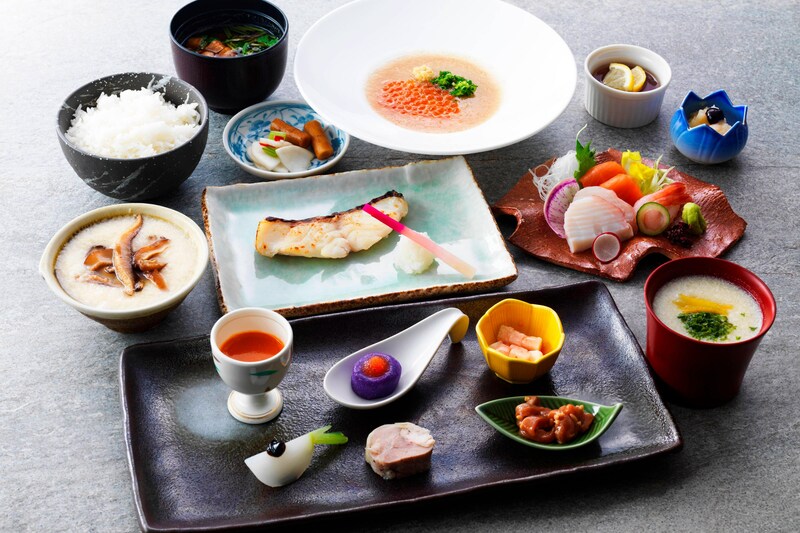 Meanwhile, Japanese restaurant Kazahana serves delicious cuisine featuring the rich flavors of Hokkaido. 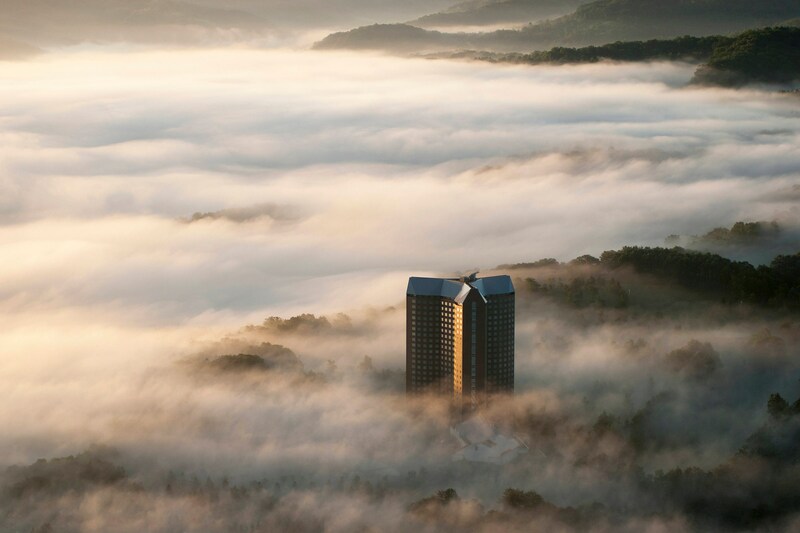 Each of our 210 spacious bi-level rooms and suites affords magnificent views of the mountains or the golf course. 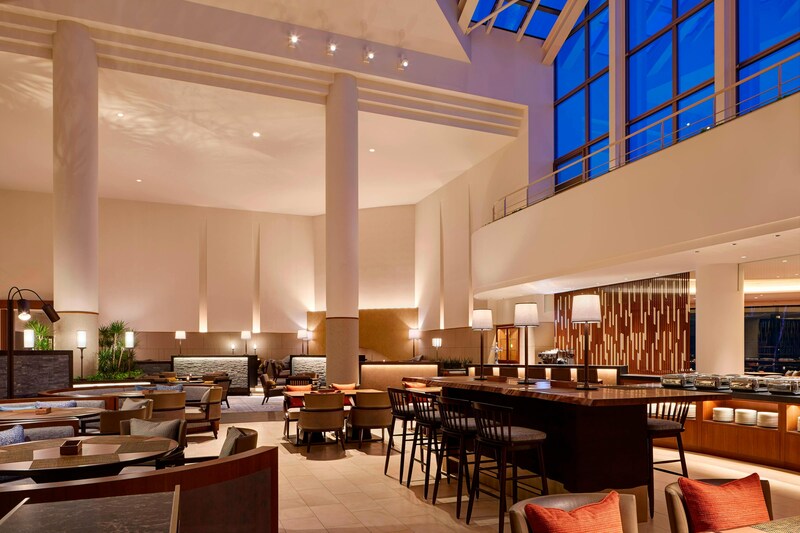 After a divine rest in our signature Westin Heavenly® Bed, refresh with coffee or tea in the kitchenette and breakfast bar area. The Westin Rusutsu Resort is the ski-in-ski-out hotel which won the award for Japan’s Best Ski Hotel 2018, at the prestigious World Ski Awards. 3 unique mountains, interconnected by a gondolas provide 37 exciting trails to explore. Our long, wide, empty trails are perfect to entice both beginners and professionals. The modern lift system will keep you warm, dry and ensure you spend your day enjoying the snow not waiting in line. 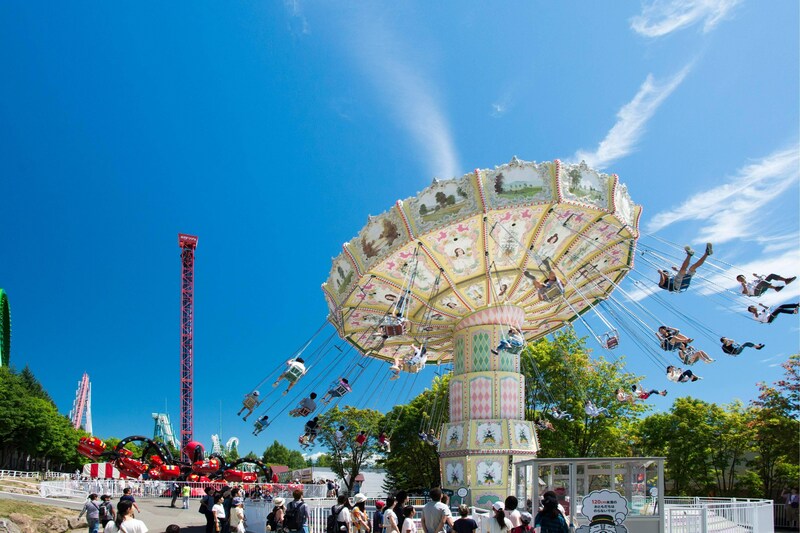 The Lift system can carry over 30,000 people per hour to provide quick, efficient access to Hokkaido’s single largest resort. 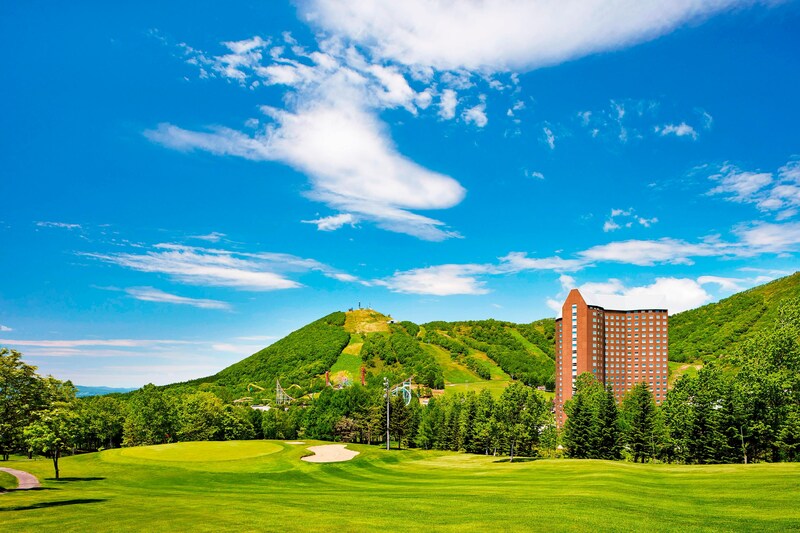 The Westin Rusutsu Resort is part of the largest resort in Hokkaido, comprising an amusement park, golf courses, and a full range of outdoor activities and experiences. 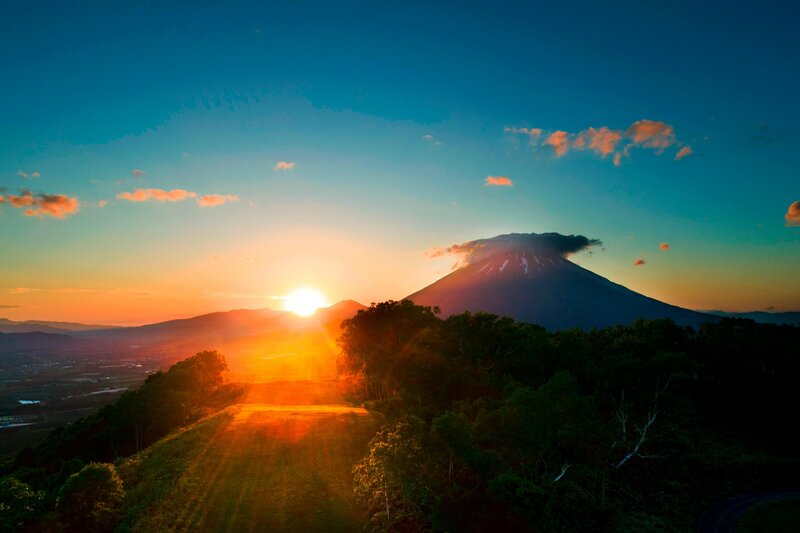 Located on the vast plateau with abundant nature surrounded by the Shikotsu Toya National Park. 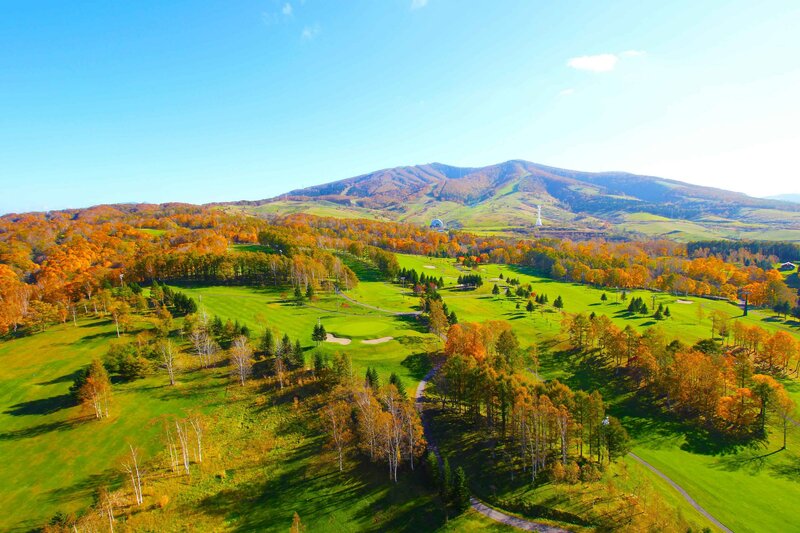 Rusutsu Resort Golf features 4, unique 18-hole golf courses, set amidst of stunning natural scenery of Hokkaido and easily accessible from the resort. 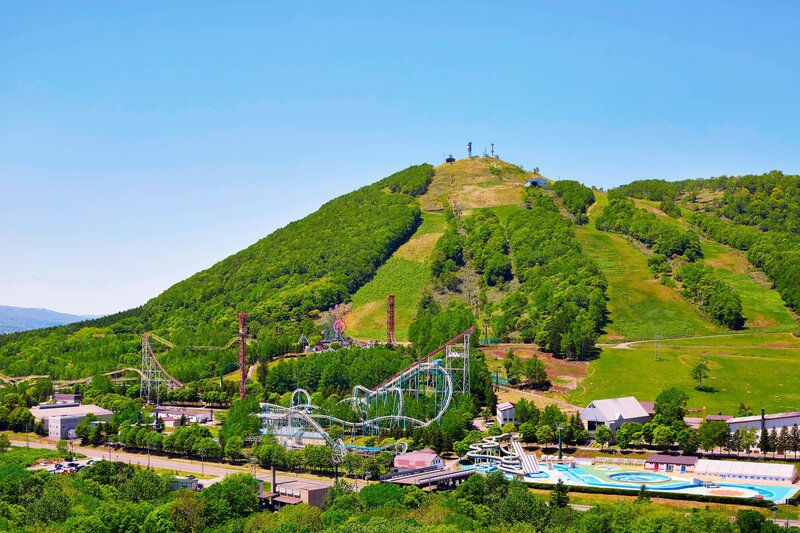 Take a scenic gondola ride to the summit of West Mountain to see one of Hokkaido’s most breath-taking views. Comfortable bi-level unique style room with a large windows, high ceilings, and Heavenly® Beds. designed as maisonettes, with even the traditional type rooms measuring a spacious 76㎡or more. The living room offers commanding views of Hokkaido&apos;s nature OK through large windows, giving you the space to switch off and relax at ease. Murphy beds fold into the wall if not being used for added space. Enjoy a restful sleep with our Heavenly Beds, which are designed to provide ultimate comfort. The wallpaper on the headboards of the beds feature imagery representing the four seasons of the area surrounding Lake Shikotsu. Each room offers a bi-level layout for added space and are designed as maisonettes to offer a truly exceptional experience. A double basin sink in some rooms with modern touches throughout give you all the comforts you&apos;d expect at a world-class resort. 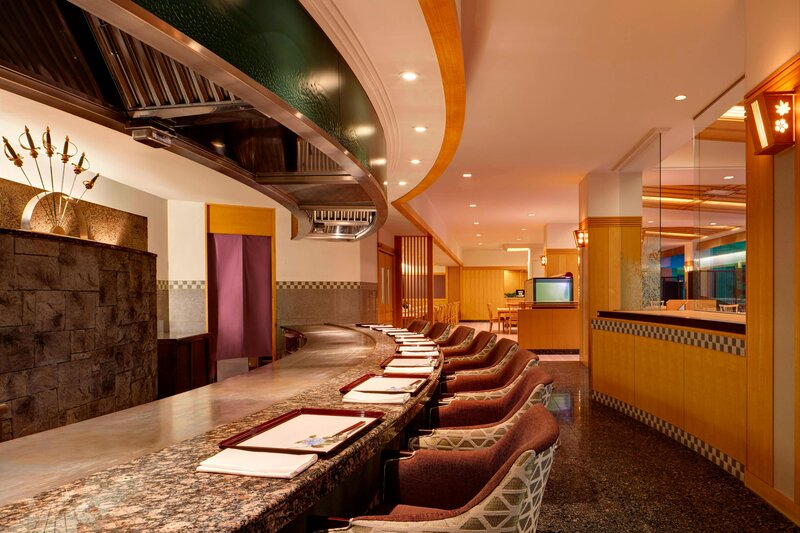 The property features two spacious restaurants; Kazahana offers authentic Japanese cuisine, while Atrium serves up a variety buffet style meals. 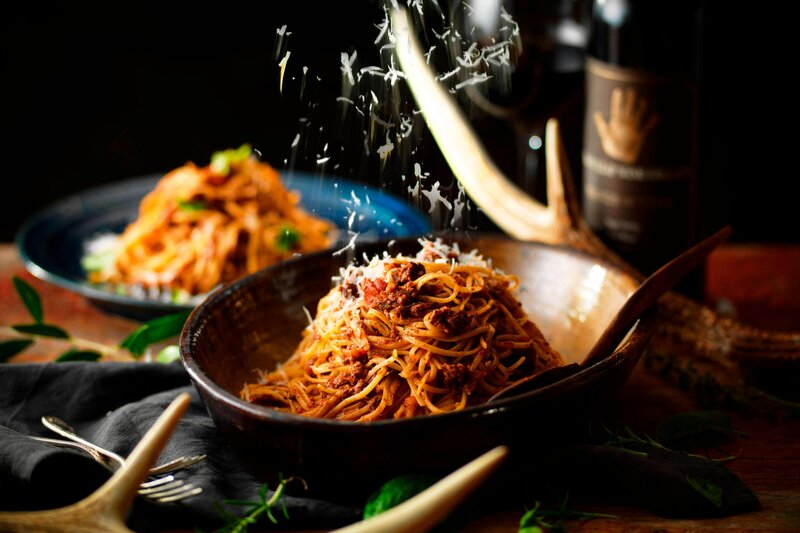 Guests can enjoy delicious locally sourced ingredients, such as fresh vegetables and seafood. 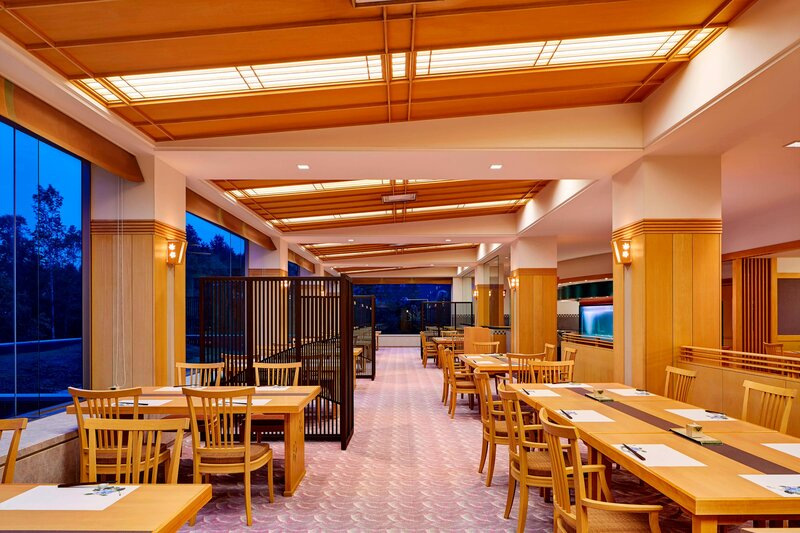 Our signature restaurant, Kazahana, treats diners to the delicate flavors of authentic Japanese cuisine for breakfast and dinner. 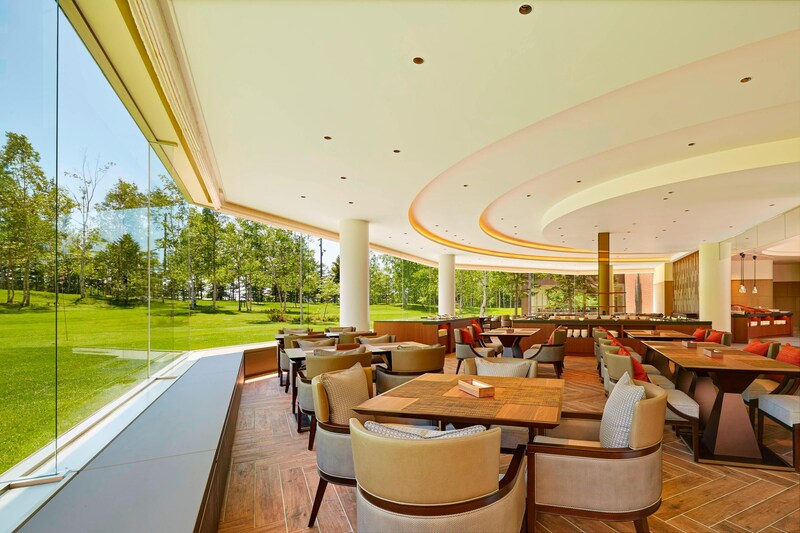 Enjoy astonishing panoramic views and a global buffet at Atrium, this restaurant offers all day dining with locally sourced ingredients from Rusutsu Farm.